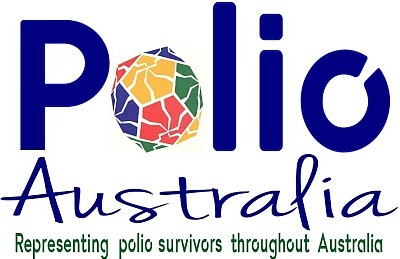 A fantastic support group for those living with Polio and their families. Our monthly meetings generate friendship and understanding. We have 61 active members and a further 60 friends of the Bayside Polio Group. Speakers share their expertise and experience at our meetings. We publish a monthly newsletter and are kept up to date from Polio Health International, Polio Australia, Post Polio Victoria, Polio Network Victoria, Polio Services (St. Vincent’s Hospital) and other post-polio specialists.